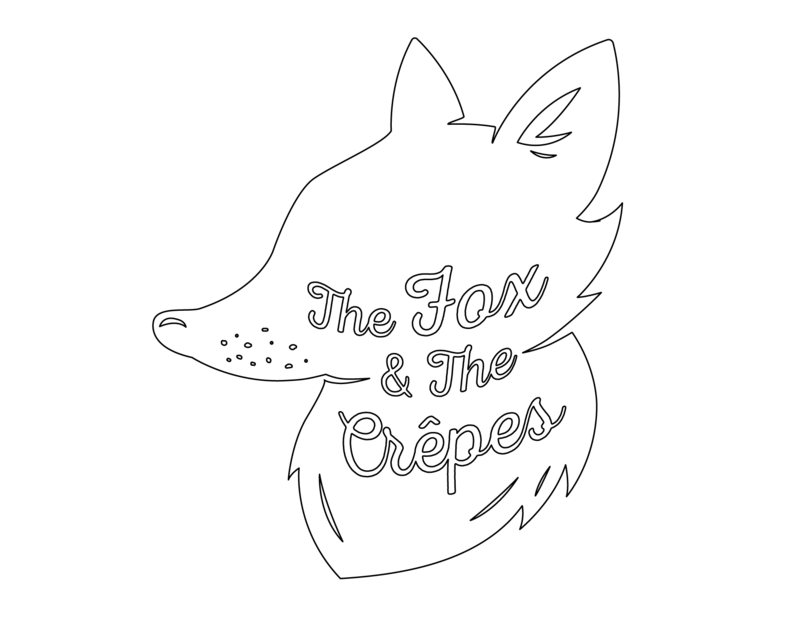 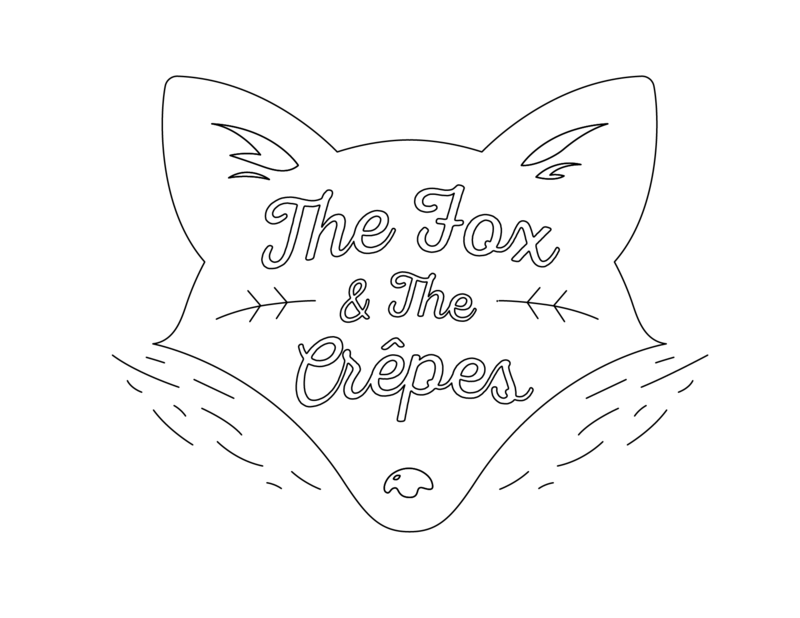 This is a very special project for us - The Fox & The Crêpes is a lovely new café down the street from us in Windsor Terrace. 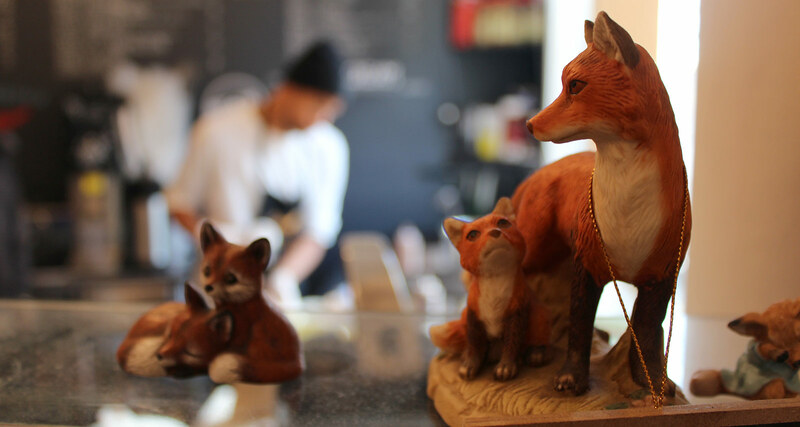 The owners wanted to create a relaxed, family-friendly place where people can meet and linger over good coffee or enjoy a delicious lunch. 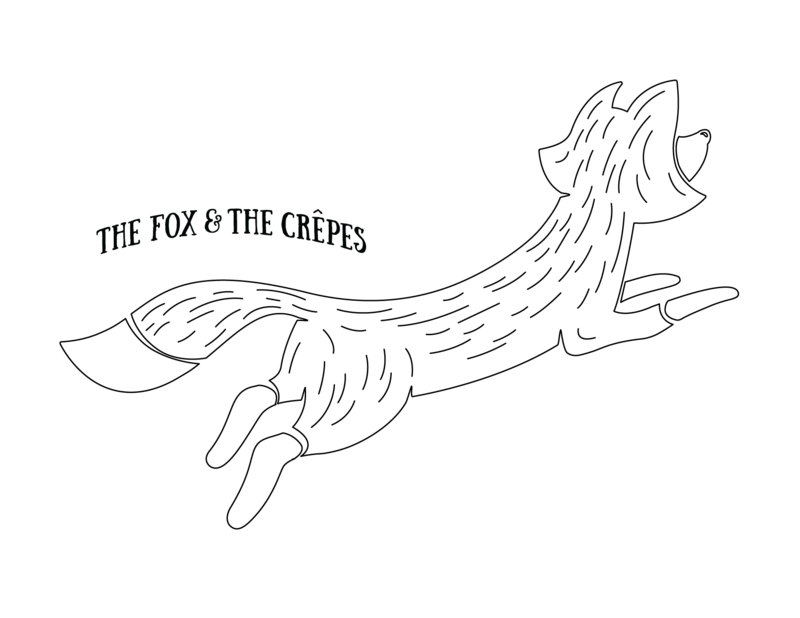 We created an identity that has a warm story-book feel to it, without feeling too kiddie. 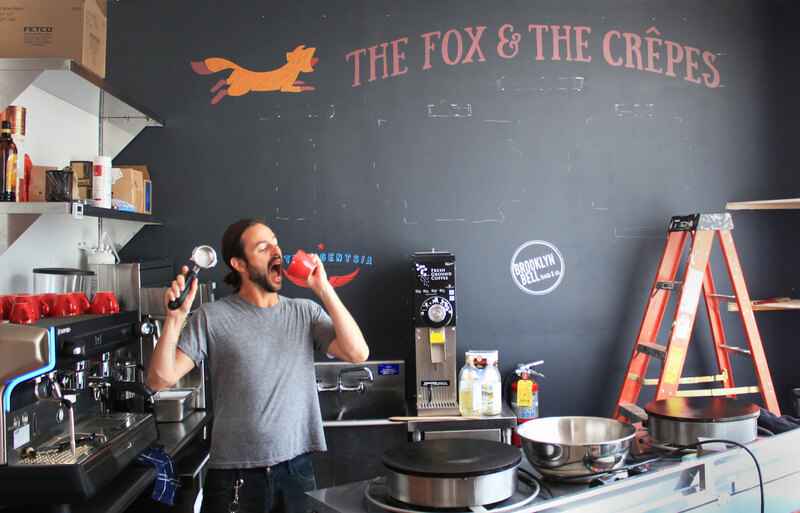 The large wooden sign helps call attention to the new space.